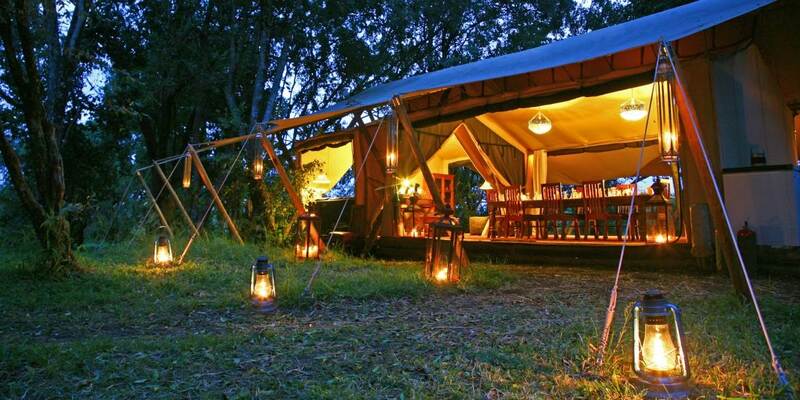 Mara Expedition Camp is the sister camp to Mara Plains Camp and sits right in the epicentre of awesome predator country in the Mara North Conservancy just to the north of the Maasai Mara Game Reserve. 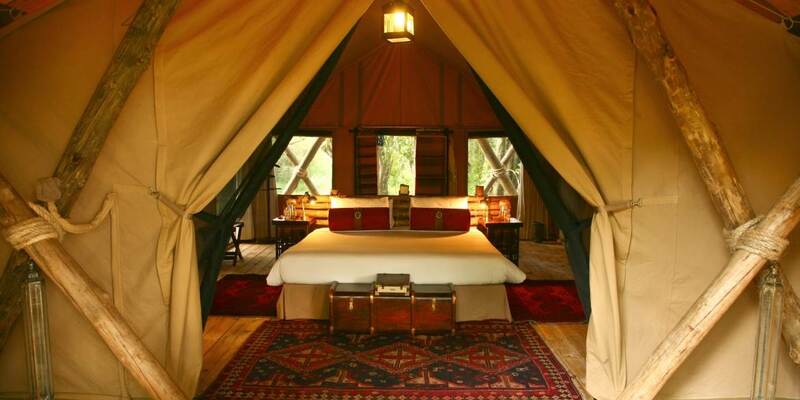 With only five custom designed tents set on a small bend in the Ntiakitiak River, this is a very intimate camp indeed with outstanding game viewing. Mara Expedition Camp is well known for its leopard residents wandering the riverbanks and is positioned to take excellent advantage of two migrations – the famous Mara Serengeti migration and the green season migration from Loita Plains. The game viewing here is really outstanding. 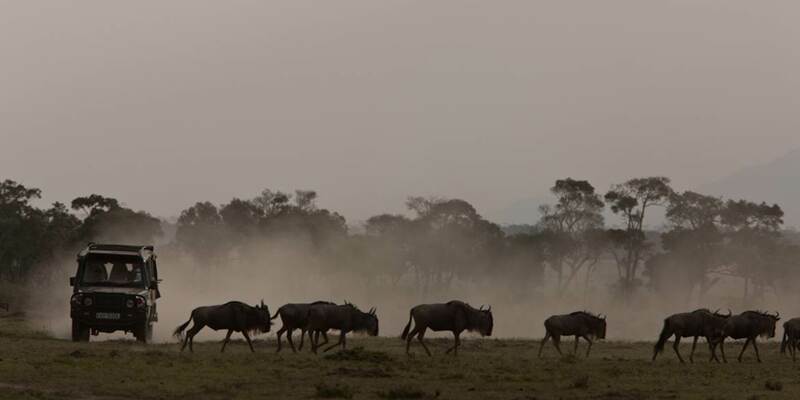 Full days out with picnics over some of Africa’s richest game country which is renowned for extraordinary predator density and frequent hunts. 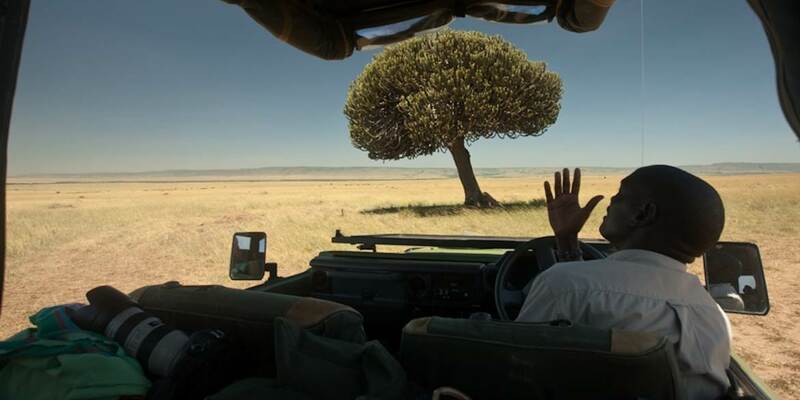 Mara Toto’s two specially designed Land Cruisers are totally open-sided and come fully-equipped with a stocked fridge and photography tools. Hot-air ballooning over the Mara is also available at additional cost. If culture is of interest, then visits to Maasai bomas as well as local school and community projects (supported by Mara Expedition Camp) are possible, and a wonderful insight. There are also two professional Canon camera sets, each with a 50D camera and 100-400mm and wide angle macros lenses which are available on a first come first served basis. With only five custom designed tents to allow cooling breezes to pass through and covered by light-coloured flowing canvas Mara Toto is one of the more intimate camps in the Masai Mara. 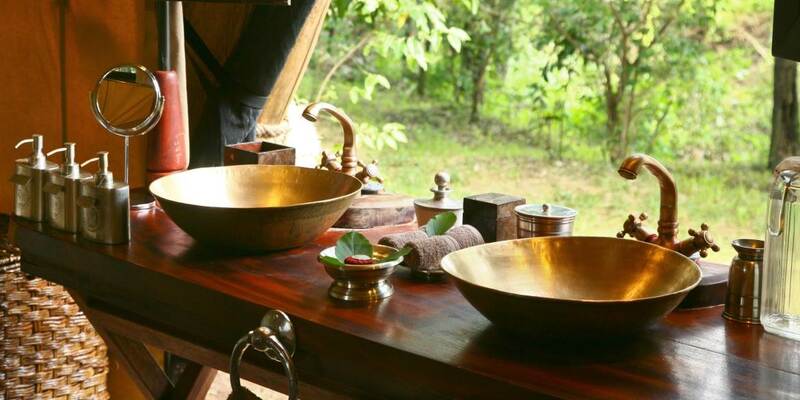 The tents are located in the riverine forest on the banks of the Ntiakitiak River. With en-suite facilities including flush loos and tapped hot and cold water; bucket showers are available to order at any time of day. The interiors are very much of the campaign style which harks back to a bygone era of exploration.